The Prickle Pine Safehouse in the Prickle Pine neighbourhood of Las Venturas, San Andreas. 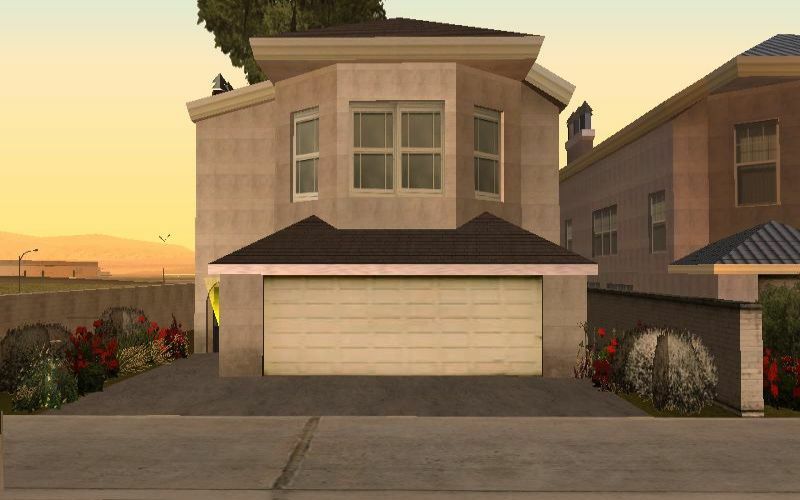 This is a screenshot of a home from Grand Theft Auto: San Andreas - a copyrighted video game developed and published by Rockstar Games. This page was last modified on 24 March 2014, at 17:52.